Last Friday I used my DJI Phantom 3 drone to create some aerial photographs and small video of the property in North Potomac, Maryland. Some of the marketing companies for real estate require aerial images and videos, so I started to explore my ways to shoot more from the air, than from the ground. As DC metro area is very complex with no fly zone around the nation's capital, I had to focus on more remote places. 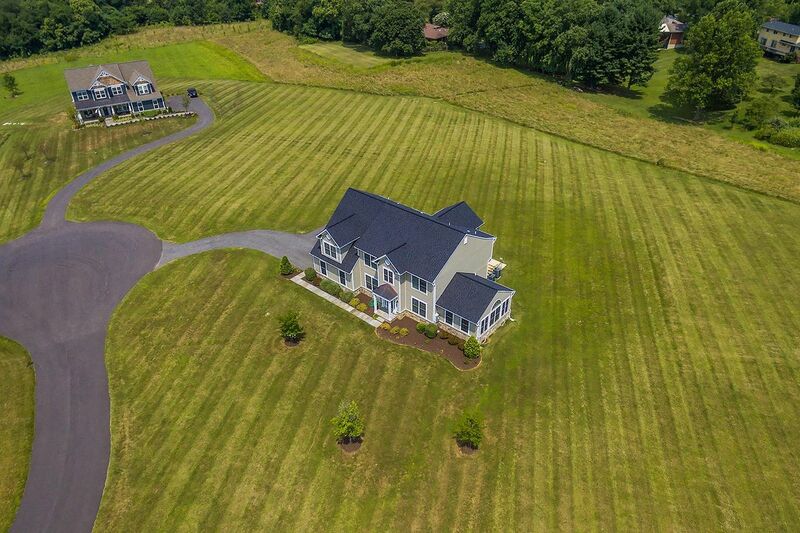 This was a small test shoot where I had to crate 6 aerial photographs and a 1 min video of the property. The whole process was about 45min long, with set-up and shooting, and I took around 15 aerial images and about 8 min of footage.